In 1922 the author, ANTONE MATYSEK, right, won the title “America’s Strongest Man” in a contest held by famed physical culturist, Bernarr MacFadden. 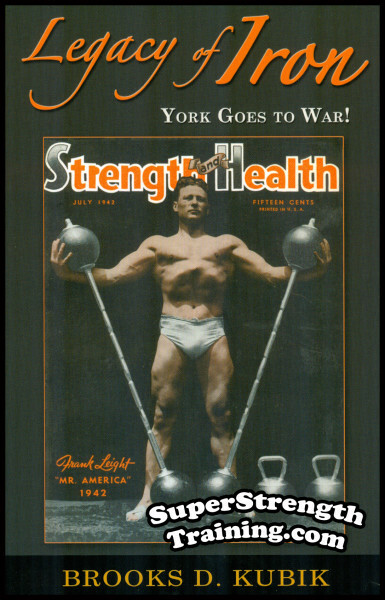 From then on, he became a pioneer of physical culture in America, a world renowned strongman, and possessor of the world’s finest physique, featured month after month in Alan Calvert’s “Strength” magazine, books, and courses. 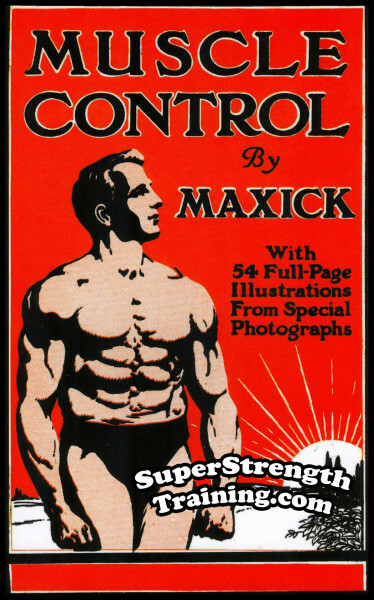 While not only having a rare talent in the art of muscle control, Matysek was also a world renowned strongman, carrying on the grand tradition of such notable strongmen as Otto Arco, John C. Grimek, Siegmund Klein, Maxick, Monte Saldo, and, of course, the legendary Eugen Sandow. After achieving this immense popularity, the author set out to share his secret training methods with the world of strength. 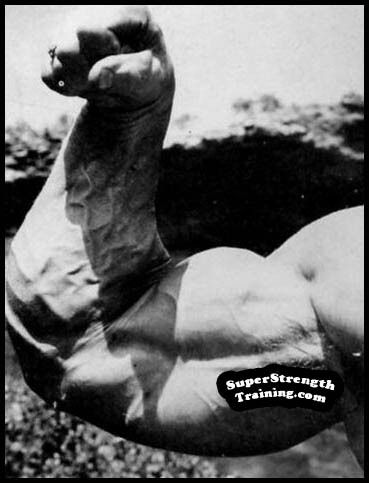 Many of his hints, tips and secrets of his own method of Muscle Control are shown in this course. other vital pointers for success too numerous to mention. Matysek had a fabulous physique as well as functional strength! PLUS 2, full size, 11×18, fold out, wall chart posters printed on special 100 lb., heavyweight, glossy, paper! Both beautiful posters are fully illustrated with 21 different rare photographs of Anton Matysek demonstrating 15 special exercises! Awesome for display! A constant source of inspiration and motivation! Ready to be framed and proudly displayed in your gym, den, garage, etc! 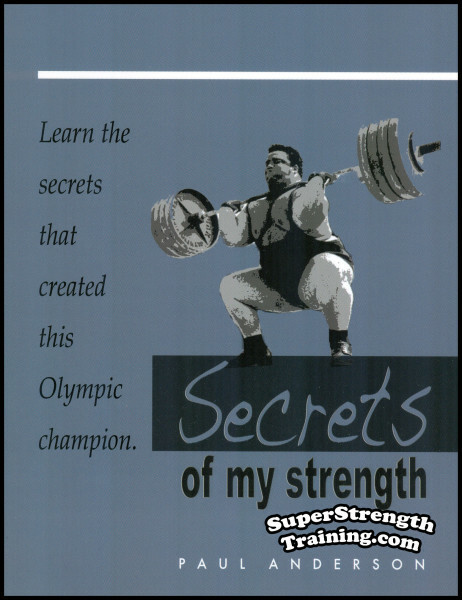 Learn the secrets taken from the private journal that created this Olympic weightlifting champion so, you too, can reach your full potential in physical achievement. Discover his exercises, unique personal nutrition, and what he found to be the best high protein and vegetable sources. Read More! 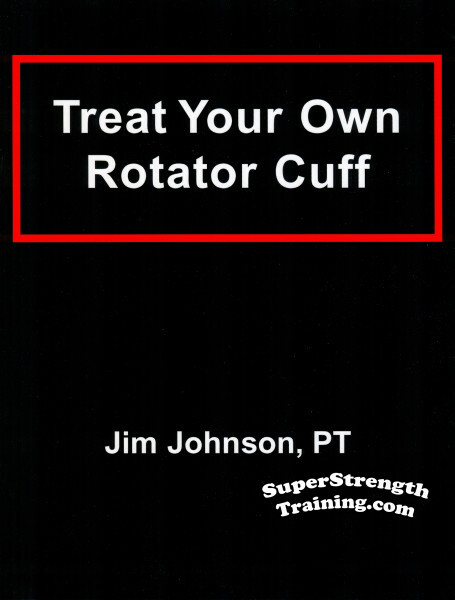 Learn prevention and treatment techniques for rotator cuff injuries based on years of experience by a certified physical therapist. A step-by-step program that takes just minutes a week to complete while monitoring your progress. Read More! I consider this book to be the follow up to “Dinosaur Training”. 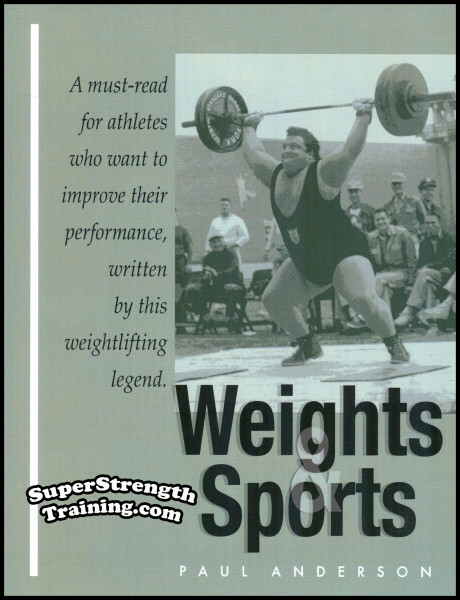 A collection of 28 of the author’s favorite strength training and muscle building articles that originally appeared in “Hardgainer”, “Milo”, and “The Iron Master”, from 1991 through 1997. Read More! TWO Famous 4 Week Training Schedules of 11 different exercises. SPECIAL BONUS! Reg Park’s, “How I Trained for the Bench Press”. The EXACT training schedule used to become the FIRST bodybuilder, and SECOND man in the World, to Bench Press 500 lbs.! Read More! 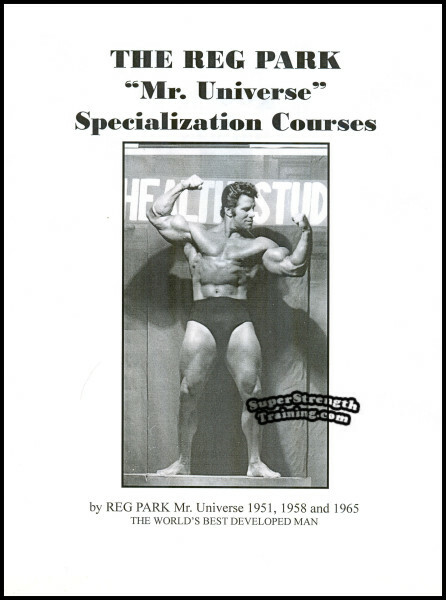 This is the Complete Set of All 11, Very Rare, bodybuilding Specialization Courses bound in one book. These courses contain the EXACT training secrets, methods, and exercises used by the author to improve stubborn body parts when competing for Mr. Universe! Read More! 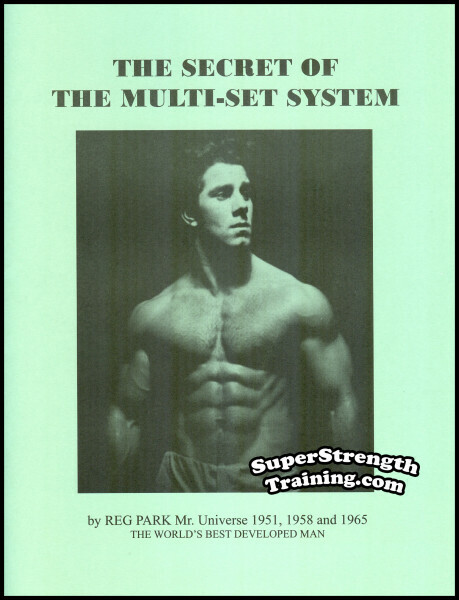 Reg Park discusses the “multi-set system” and why it is important for intermediate and advanced bodybuilders and weightlifters. He offers his famous 3 Month Training Schedule of 10 different illustrated exercises and explains how to apply it to your current training. Read More!